just a few descriptions of Dorothy Day. In this volume, Phyllis Zagano has compiled and arranged long and short selections from Dorothy Day's own writings which reflect her gospel-based spirituality. 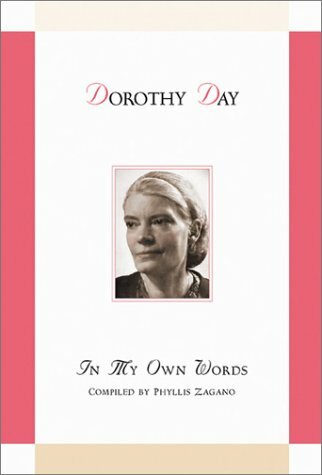 In addition, Dorothy Day: In My Own Words is illustrated with photographs from every stage of Dorothy Day's adult life. 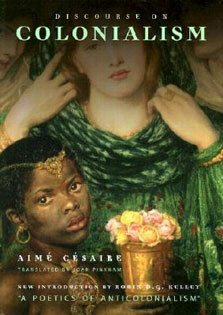 The corporal and spiritual works of mercy are an underlying theme.